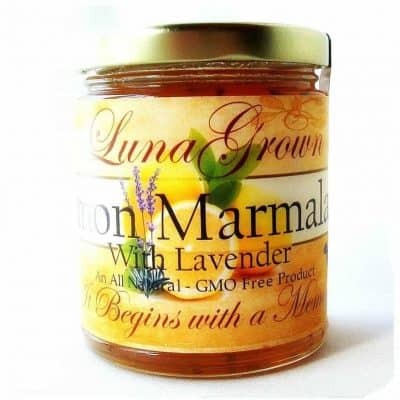 Enjoy reviews of LunaGrown Jam & Marmalade by Customers and Media Outlets alike. Read reviews below on our flash slide show. 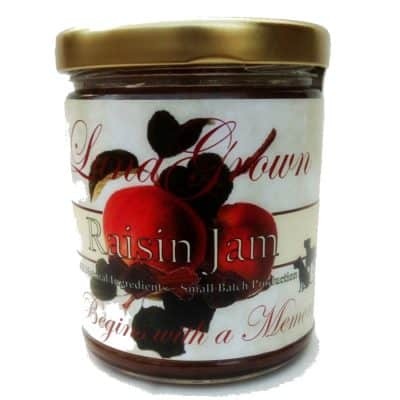 We appreciate your feed back and your thoughts help others choose the jam right for their occasion! 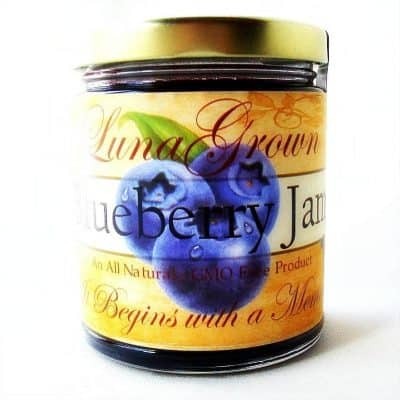 What’s Everyone Saying About LunaGrown Jam? All product reviews may be found on specific products. 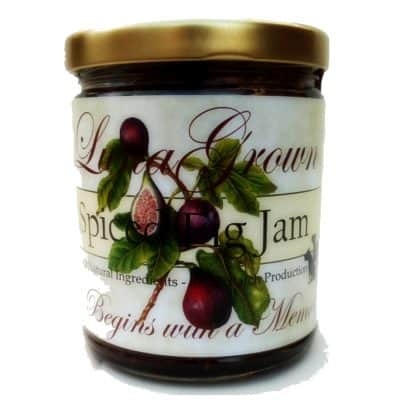 We are very grateful that you have taken time and interest in LunaGrown Jam if you would like to review a product we will be happy to provide you with a discount usable toward your next online purchase. If you are looking to find out what others think of LunaGrown please see our online shop, reviews can be found on the products there. If you need to reach us directly you can do so via the contact page or by calling the number at the top of the site and leaving a message. 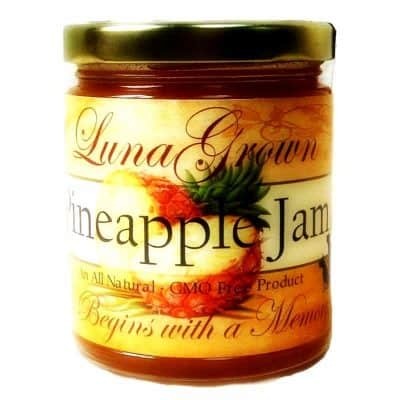 If you have not experienced LunaGrown Jam but have considered it, please take some time to read our customers thoughts on our product. They write the reviews. We post them. These are honest, unsolicited, unaltered reviews of LunaGrown Jam.